The corporate headquarters of health insurer Anthem, in Indianapolis. TIME – Anthem customers might be feeling a bit ill this morning. The nation’s second-largest health insurance company just announced that hackers have stolen members’ Social Security numbers, names, birthdays, medical IDs, and more sensitive personal information in a massive data breach. The breach affects an estimated 80 million customers and employees. 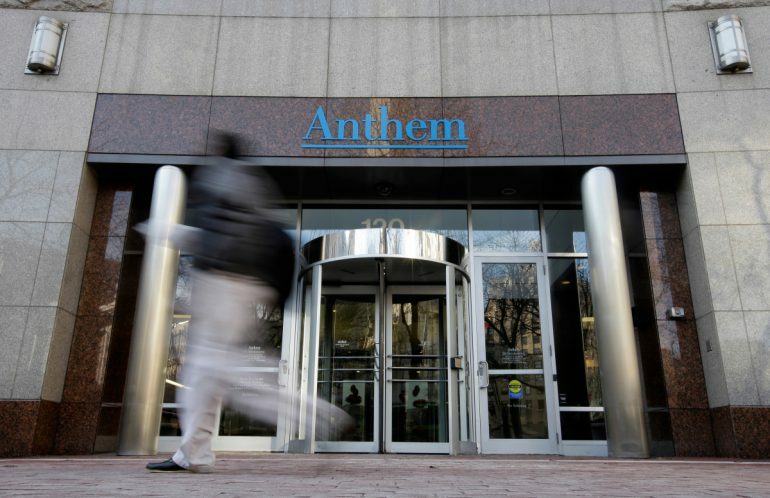 At this point, Anthem does not believe the hackers accessed credit card or medical information. 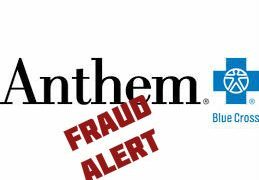 “Safeguarding your personal, financial and medical information is one of our top priorities, and because of that, we have state-of-the-art information security systems to protect your data,” Anthem President and CEO Joseph R. Swedish said in a statement. “However, despite our efforts, Anthem was the target of a very sophisticated external cyber attack.” Anthem does not yet know who was responsible. Anthem says members of multiple health plans were affected, including Anthem Blue Cross, Anthem Blue Cross and Blue Shield, Blue Cross and Blue Shield of Georgia, Empire Blue Cross and Blue Shield, Amerigroup, Caremore, Unicare, Healthlink, and DeCare. The company has promised to individually notify every person who was affected and provide free credit monitoring. You can visit www.AnthemFacts.com or call 877-263-7995 to learn more from Anthem. Unfortunately, this hack is much worse than the average data breach. If your debit card number is compromised—think of Target’s data breach—the worst thing that happens is, after some headache, you get your money refunded and a new card. 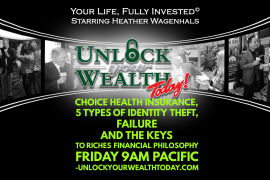 But if your Social Security number is compromised, identity thieves can wreak havoc on your life. With a Social Security number, fraudsters can apply for credit cards, mortgages, and other lines of credit in your name, racking up debt on your tab. That can ruin your credit, making it difficult for you to get a new credit card, mortgage, or even a job. Identity thieves can also file fraudulent tax returns in your name, robbing you of your refund and causing chaos at the IRS. Scared yet? If your Social Security number could have been compromised, here’s what you should know about your options. You might wish you could just get a new Social Security number. Don’t bother, says Paul Stephens, director of policy and advocacy at the Privacy Rights Clearinghouse. First, it wouldn’t be effective: Government agencies, credit bureaus and businesses will still associate you with your old, compromised number. Meanwhile, you’ll need to rebuild your credit history from scratch, which will make it harder to get your finances in order. Plus, the Social Security Administration rarely issues replacement numbers after data breaches, Stephens says. If it did, half the country might be eligible. If you want to try anyway, gather documentation to prove your citizenship (with a birth certificate or passport), your age (with a birth certificate, religious record, hospital record or passport) and your identity (with a drivers’ license, state-issued ID, or passport). The SSA says you need to “provide evidence you are having ongoing problems because of the misuse” to be considered for a new number. So if your Social Security number has been exposed but you’re not yet a victim of fraud, don’t waste your time. The Federal Trade Commission also warns that there are companies that offer to help you apply — for a fee, naturally. But you don’t need their help and you shouldn’t have to pay any money; the application for a replacement Social Security number is free. This is the most foolproof thing you can do, but there are downsides. A freeze means no one can pull your credit report—so no one can apply for new lines of credit in your name, not even you. Actual identity theft victims can get a freeze for free, but others have to pay. Prices vary by state. It can cost up to $30 to institute a freeze and $12 to lift. You have to “lift” the freeze every time you apply for credit, so that the creditor can check your report. In other words, there could be a $12 surcharge every time you apply for a credit card, mortgage, or even a job or apartment. For that reason, credit freezes aren’t always a practical solution, especially not for young people who move around a lot. 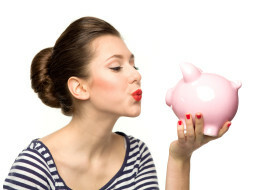 Contact Experian, Trans­Union, or Equifax to institute a freeze. This one is easy—and you can do it even if your information hasn’t already been exposed. A fraud alert tells creditors to double-check whenever someone applies for credit in your name. For example, when a credit card issuer receives an application for a new card, a fraud alert tells the company to contact you and make sure you’re really the one who submitted the application. Again, contact Experian, Trans­Union, or Equifax to place a 90-day alert. It’s free. If you’re a confirmed identity theft victim, the alert lasts seven years. However, you shouldn’t stop there. Under the law, you’re entitled to a free credit report from each of the three credit bureaus every year. Check it. You can also sign up for credit monitoring—just don’t pay for it. After a data breach, it’s become the norm for companies to offer free credit monitoring to victims, Stephens says. He also recommends free monitoring from Credit Karma and Credit Sesame.